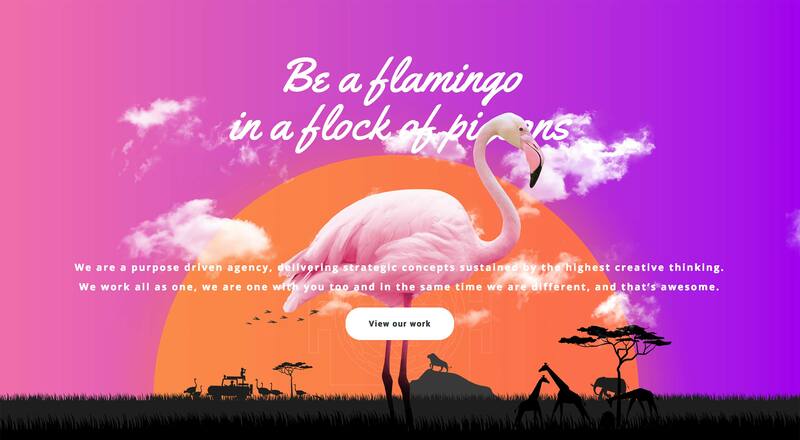 The December edition of ‘What’s new for web designers and developers’ includes new web apps, graphic design tools, inspirational resources, web design tools, icons, typography resources, and some really great new fonts. 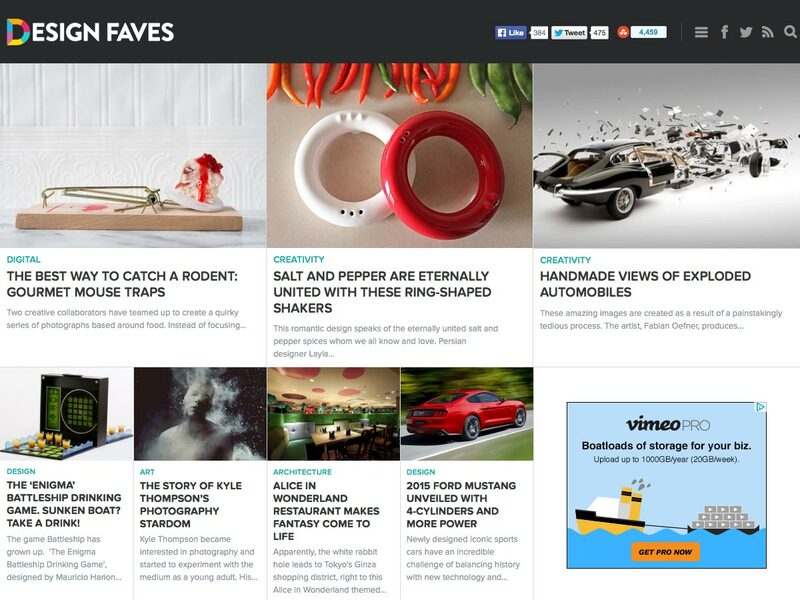 Design Faves is new site that offers up plenty of design inspiration every day. 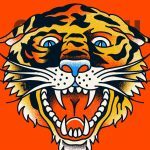 There are posts about creativity, general design, art, architecture, and much more. 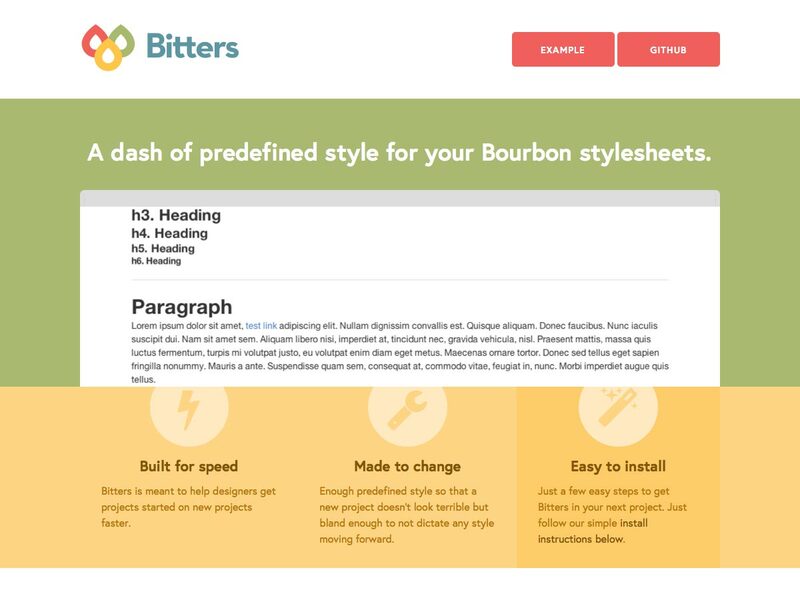 Bitters is a set of pre-made styles for your Bourbon stylesheets. 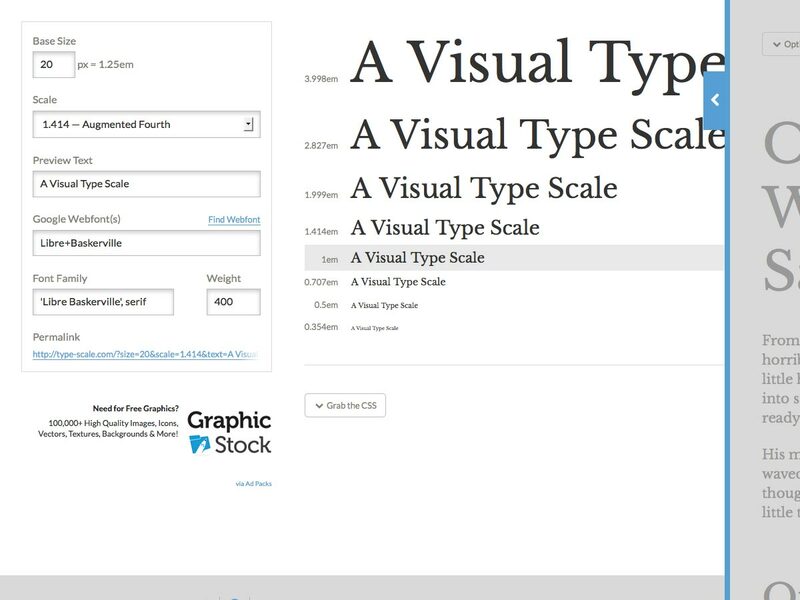 It includes styles for grid settings, forms, lists, typography, and much more. 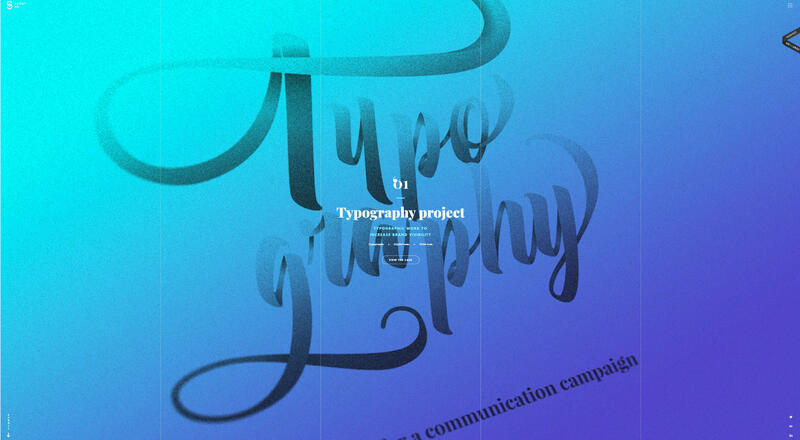 Type Scale is a visual calculator for creating typographical scales for your designs. Just enter in your base size and what scale you want to use, and it will give you the best sizes for your headers, body, and other text. 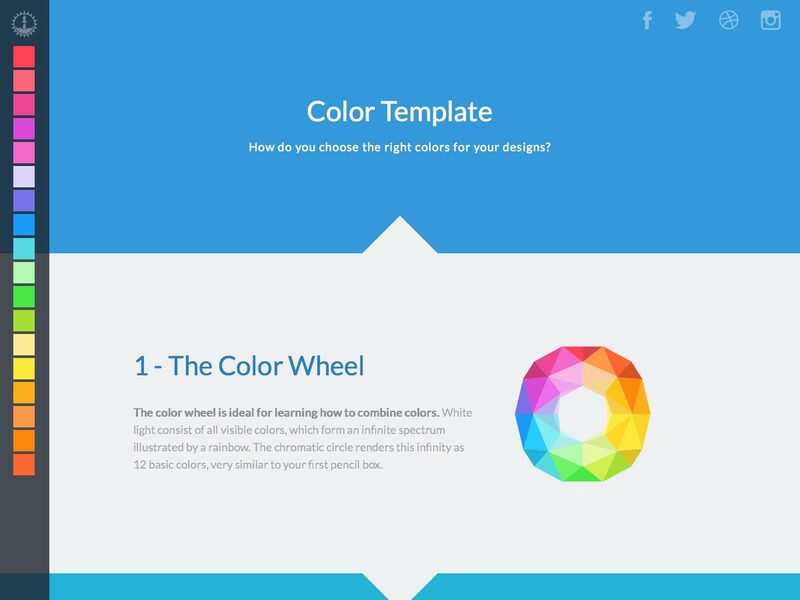 Color Template is a quick tutorial that will teach you how to choose the best colors for your designs. It starts with the color wheel, and progresses through a number of other color theory topics. 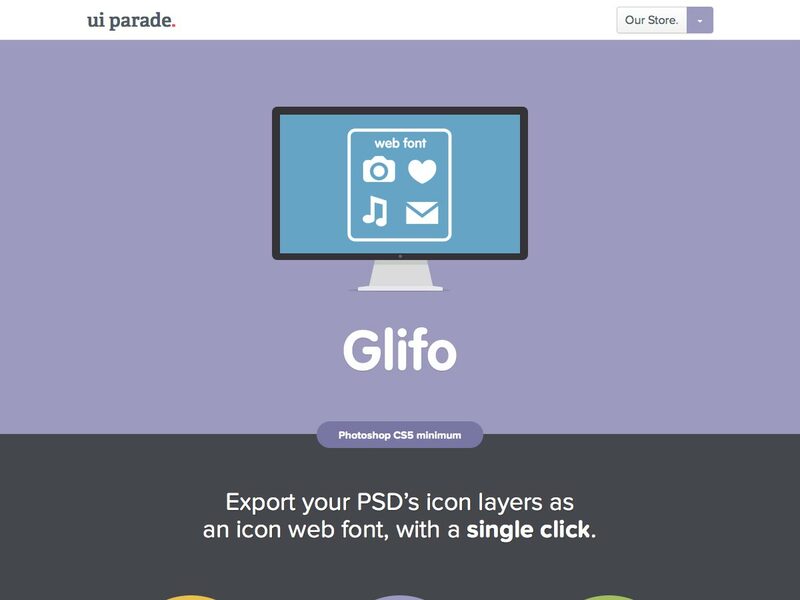 Glifo makes it simple to build icon web fonts with Photoshop, but letting you export your PSD icon’s layers with a single click. 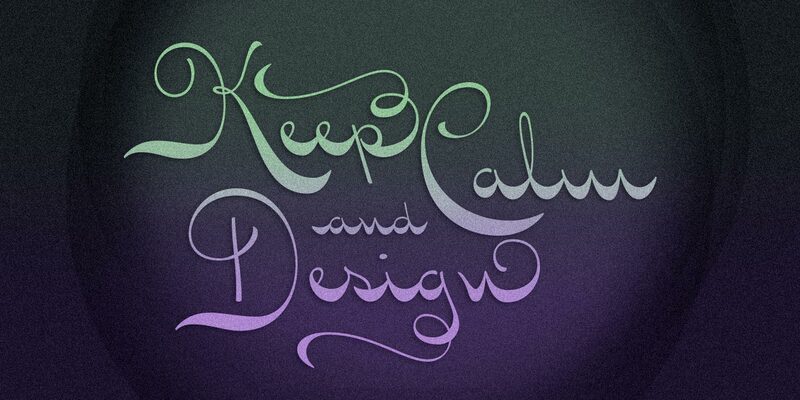 Just add a * prefix to layers, push a button, and you’ll get a web font! 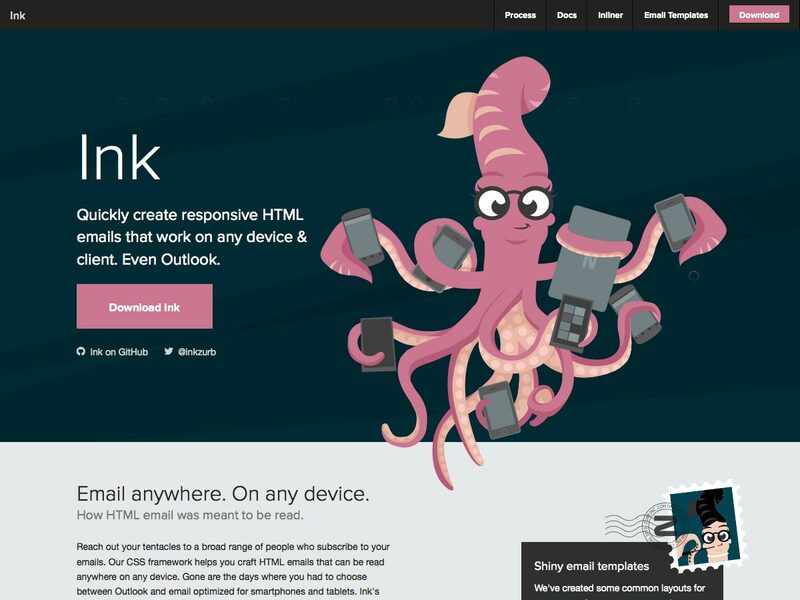 Ink is a responsive HTML email framework from Zurb. 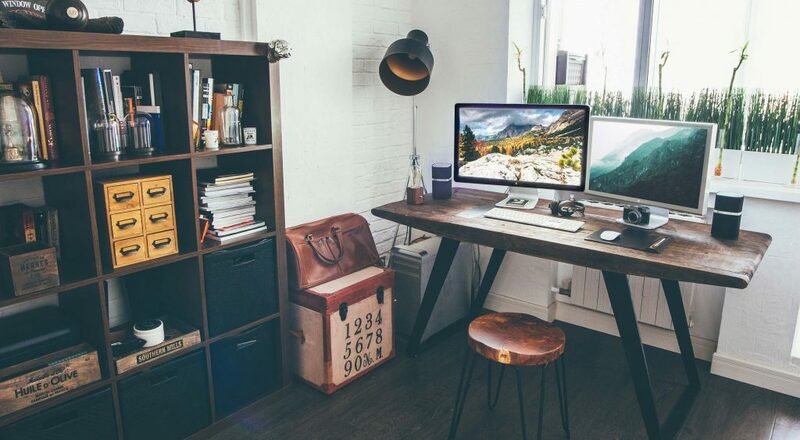 It lets you quickly create emails that will work on any device or client, even Outlook. 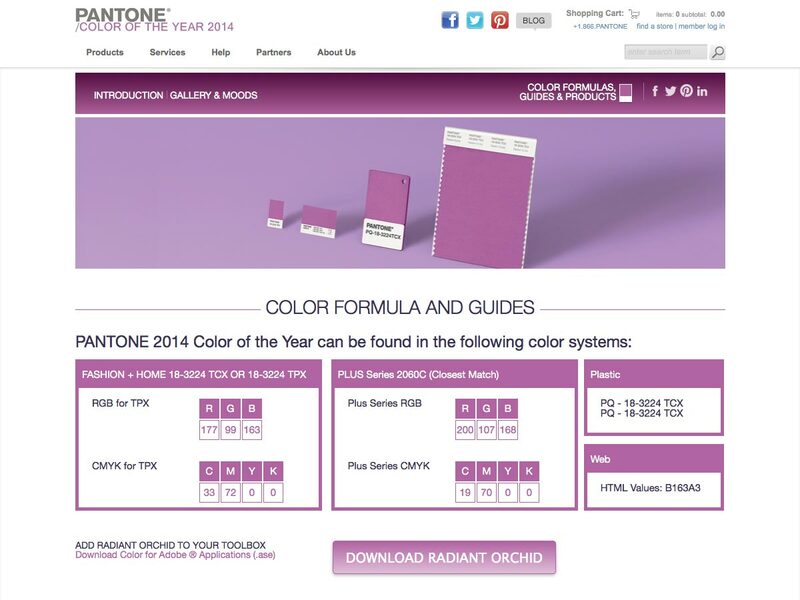 Just announced, Pantone’s Color of the Year 2014 is a pinkish shade of purple, called Radiant Orchid. 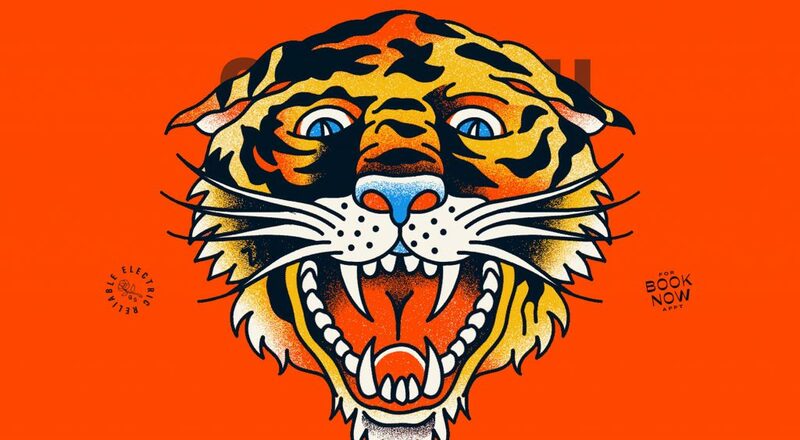 You can download the swatch as an Adobe Applications .ase file. 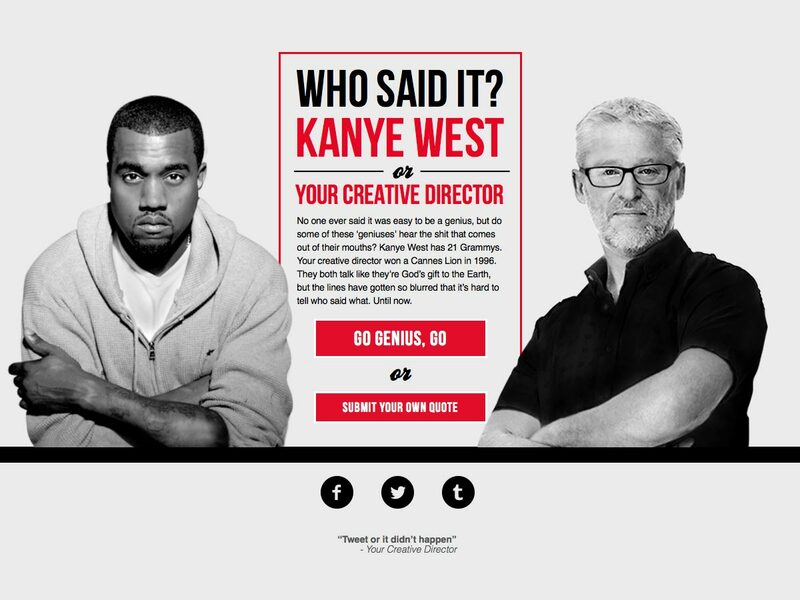 Kanye vs Creative Director is a fun look at quotes that were either spoken by a creative director or Kanye West. See if you can guess which one, or submit your own quote. 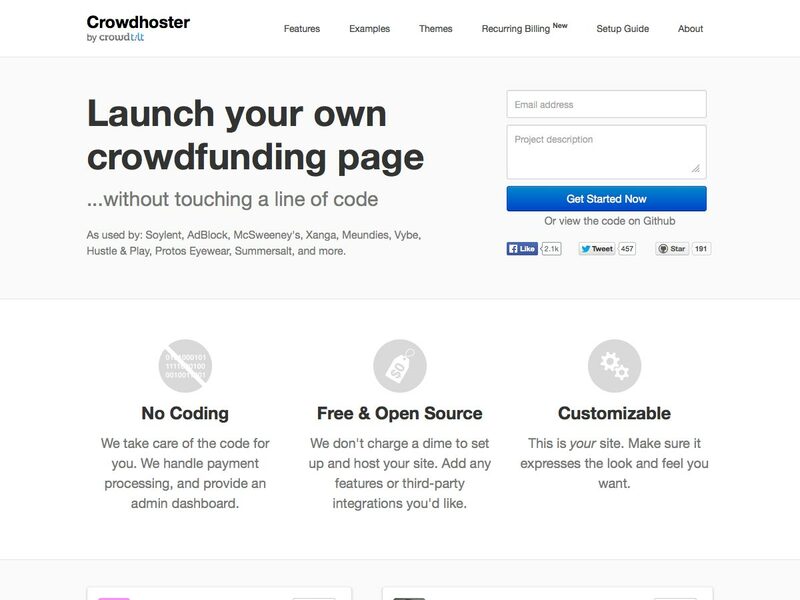 Crowdhoster is a service for launching your own crowdfunding page without any coding. 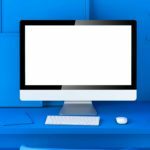 You can customize it however you want, and they handle all the payment processing for you and provide you with an admin dashboard. Smallicons is a set of 330 icons (and five interfaces), 54 of which are free to download. 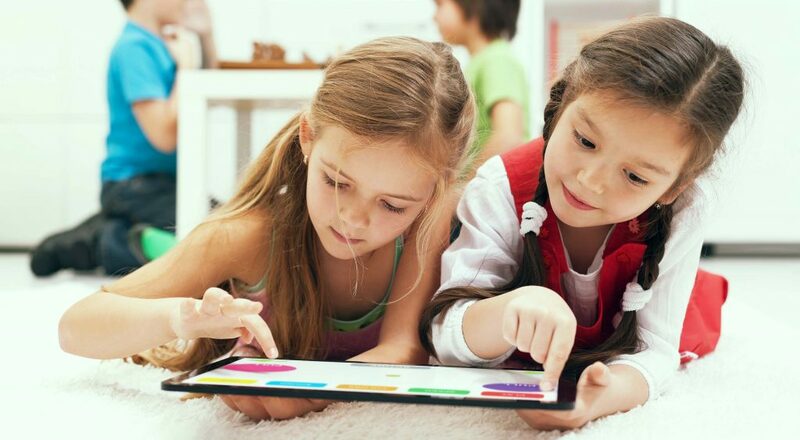 They come in two sizes: 32×32 and 64×64. 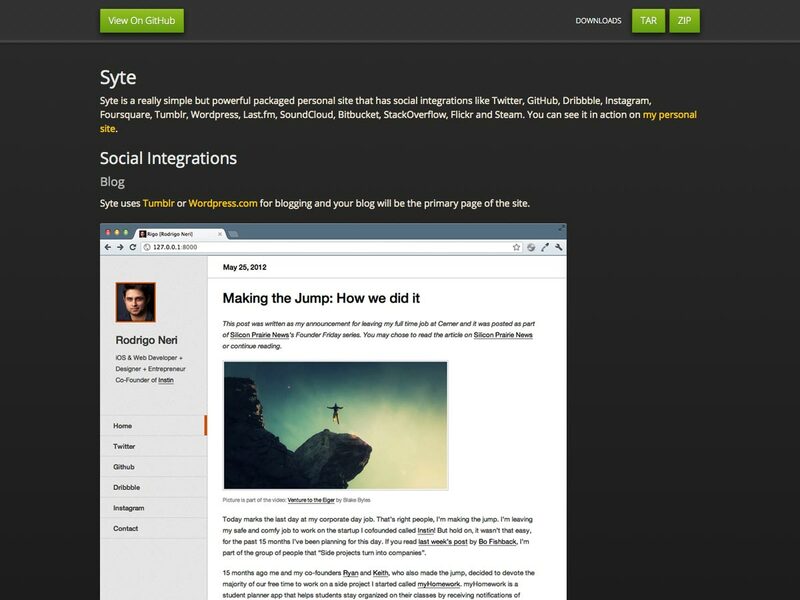 Syte is a simple but powerful way to build a personal website with social integrations like Twitter, GitHub, Instagram, Dribbble, and many more. 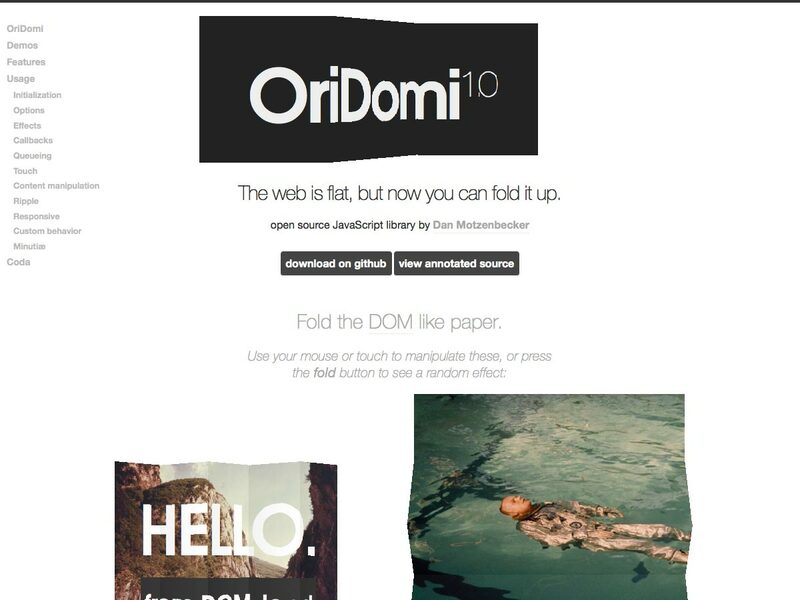 It even works with WordPress.com or Tumblr for blog integration. Strikingly is an easy way to create mobile-optimized sites in minutes. 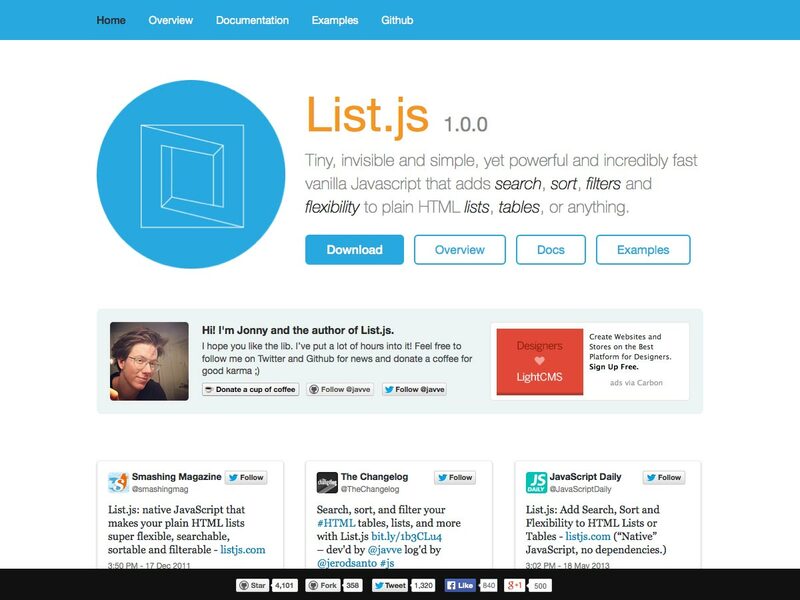 It has an easy-to-use editor and all the tools you need to launch your site. 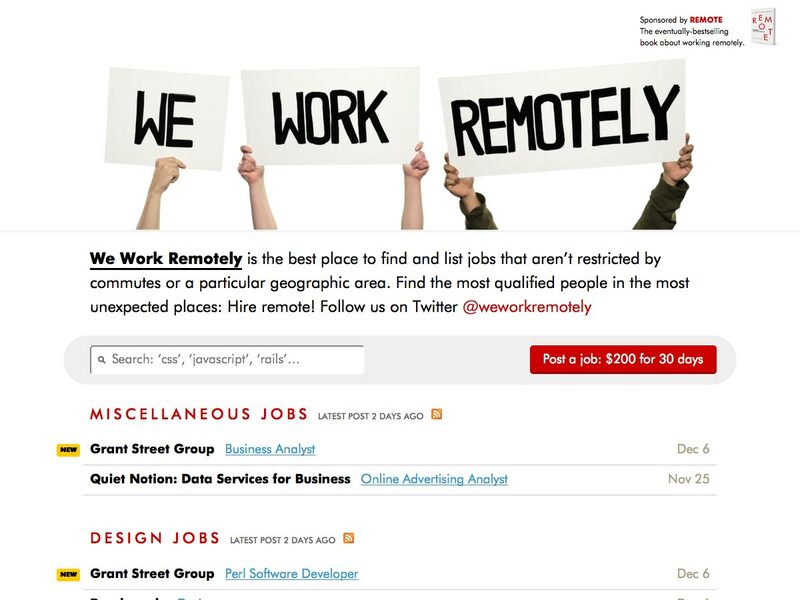 We Work Remotely is a new job board from 37signals for finding the best telecommuting jobs out there. 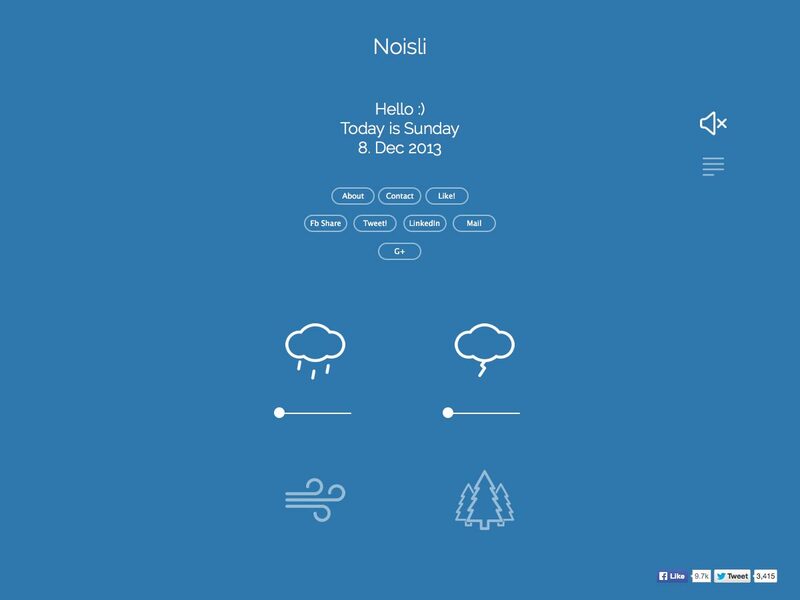 Noisli is a background noise and color generator that’s great for relaxing or working. 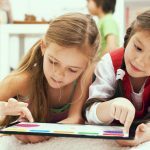 Choose from a variety of sounds you can layer, and check out the color-changing background of the site for a little chromotherapy. 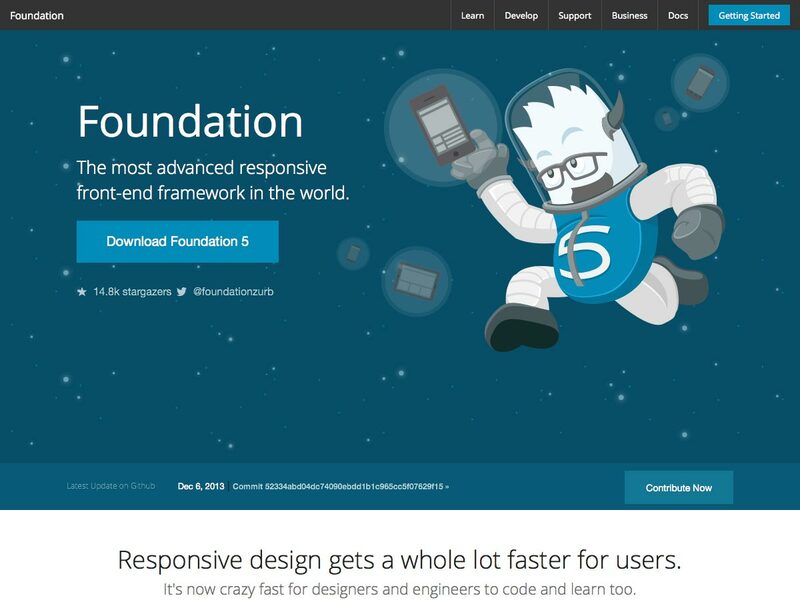 Foundation 5 is the newest iteration of Zurb’s popular Foundation framework. 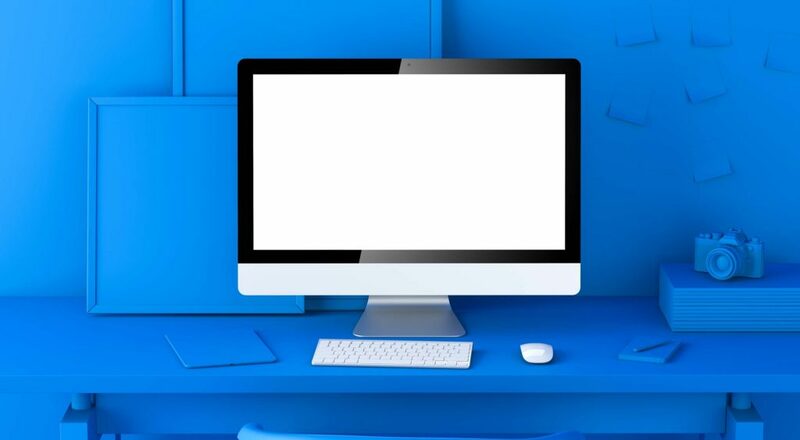 It has a number of new features and is significantly faster to code, learn, and for users. 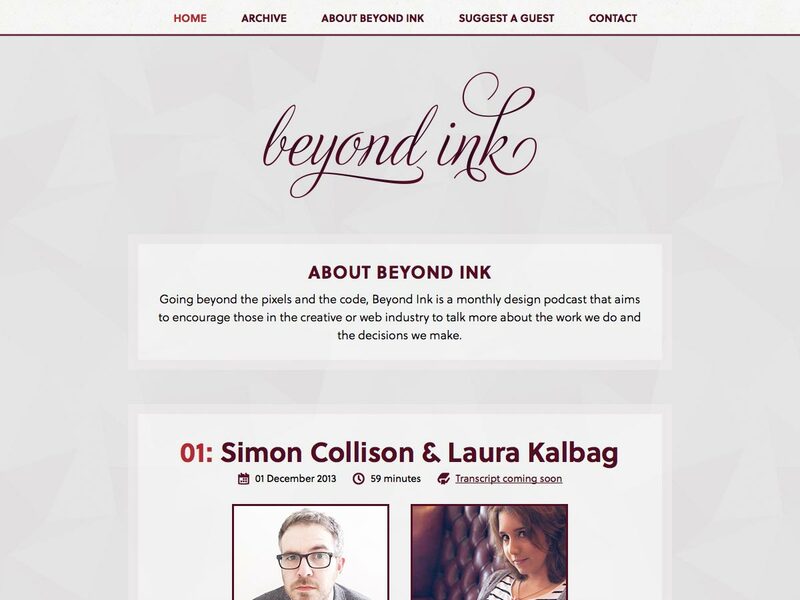 Beyond Ink is a monthly design podcast for those in the creative or web industries to discuss what they do. 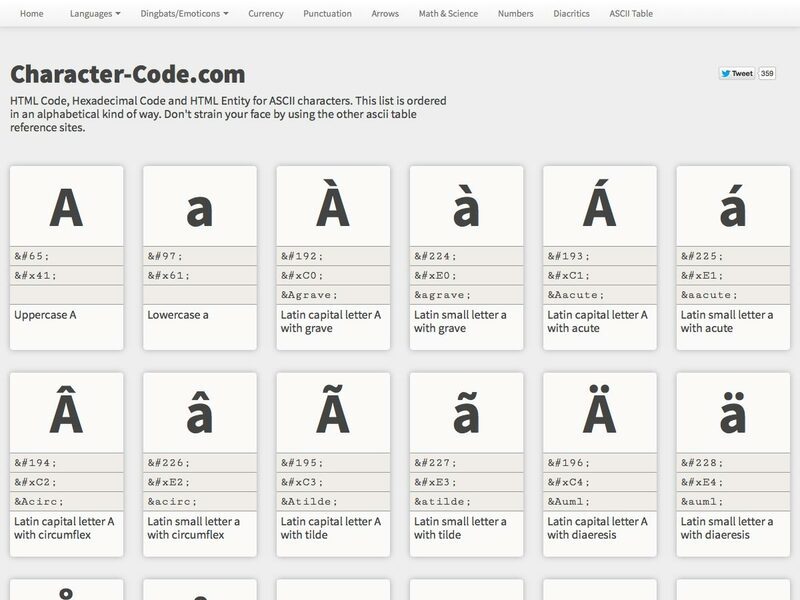 Character-Code.com is a reference of common characters and their HTML code, Hexadecimal code, and HTML entity for ASCII characters. It also has handy descriptions of each character. 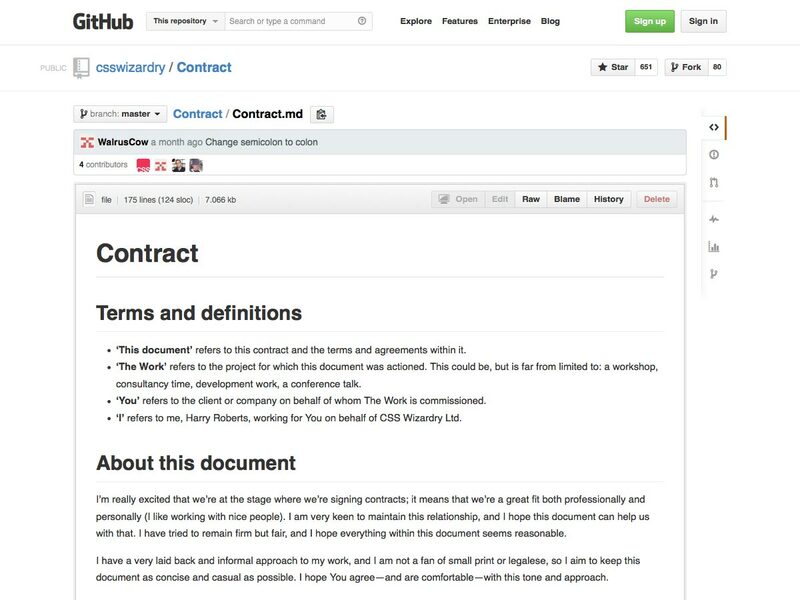 This CSS Wizardry Boilerplate Contract is a great starting point if you’re looking to create your own contract. 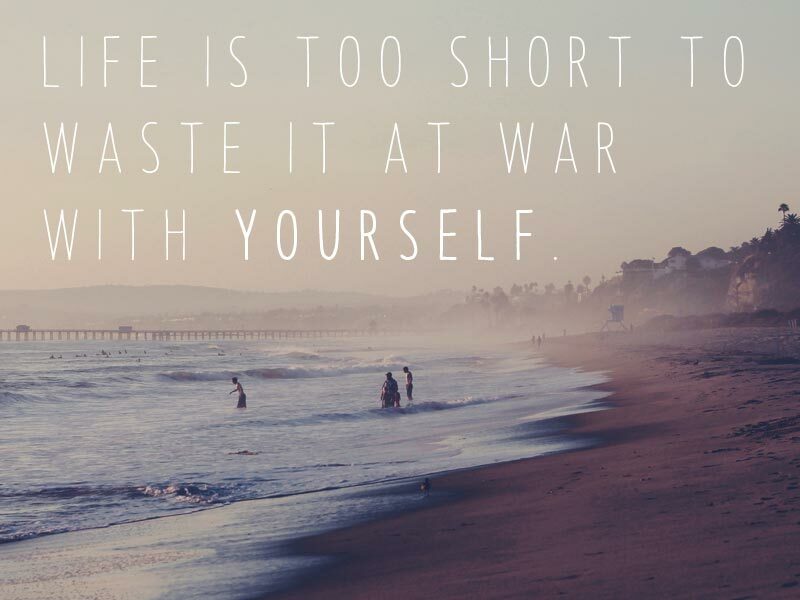 It’s licensed freely (without liability, of course) for you to use and change as you see fit. 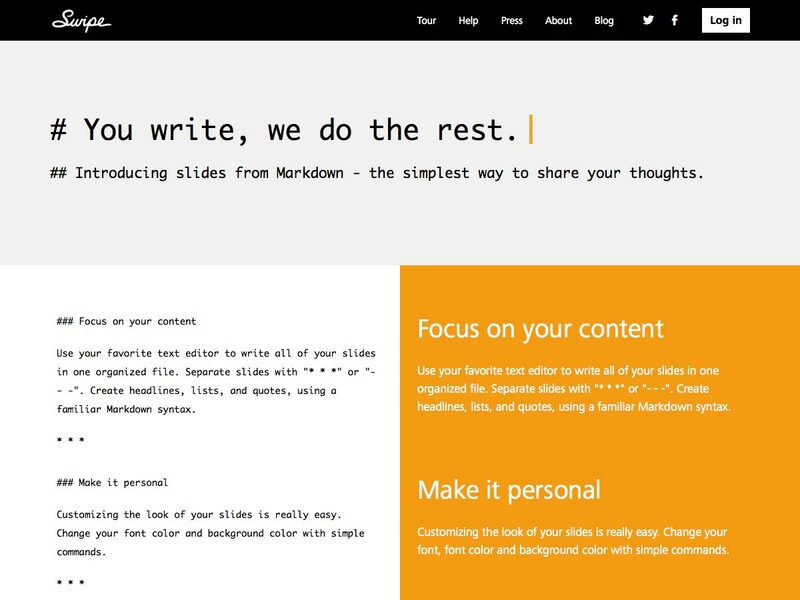 Slides from Markdown is a simple way to share your thoughts with the world. 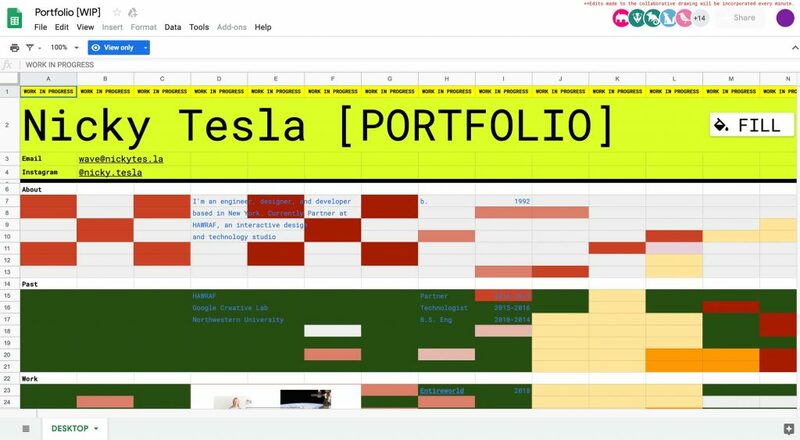 Slides can be customized easily, with different fonts, font colors, and more. iconmelon is an SVG icons library for the web. 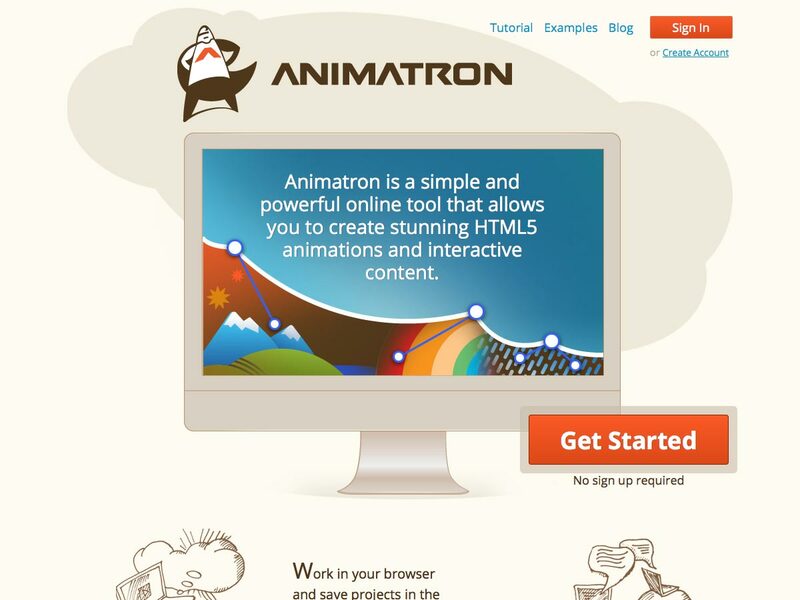 It includes icons for holidays, pictograms, and much more. 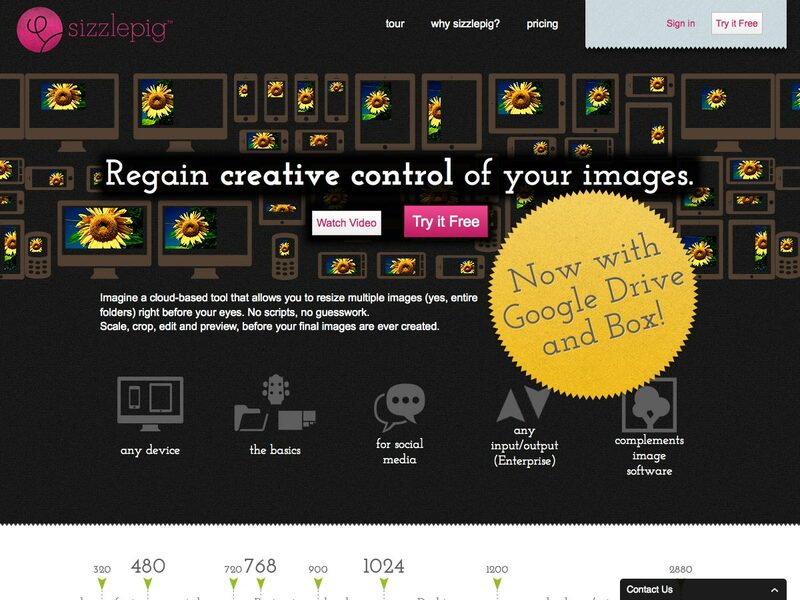 Sizzlepig is a tool for gaining control over your images by resizing multiple images (entire folders, even) with no scripts and no guesswork. 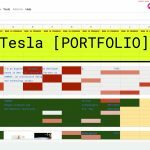 It includes tools for scaling, cropping, editing, and more. 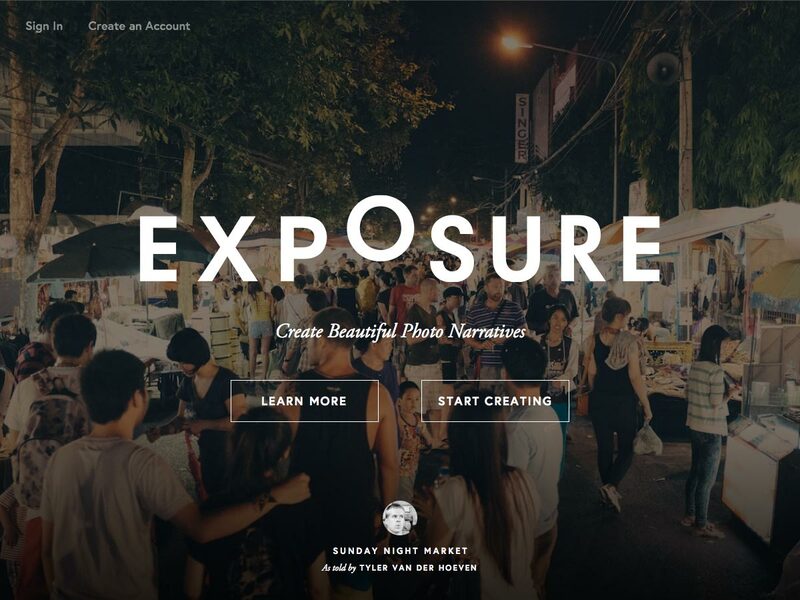 Exposure is a tool for creating photo narratives online. 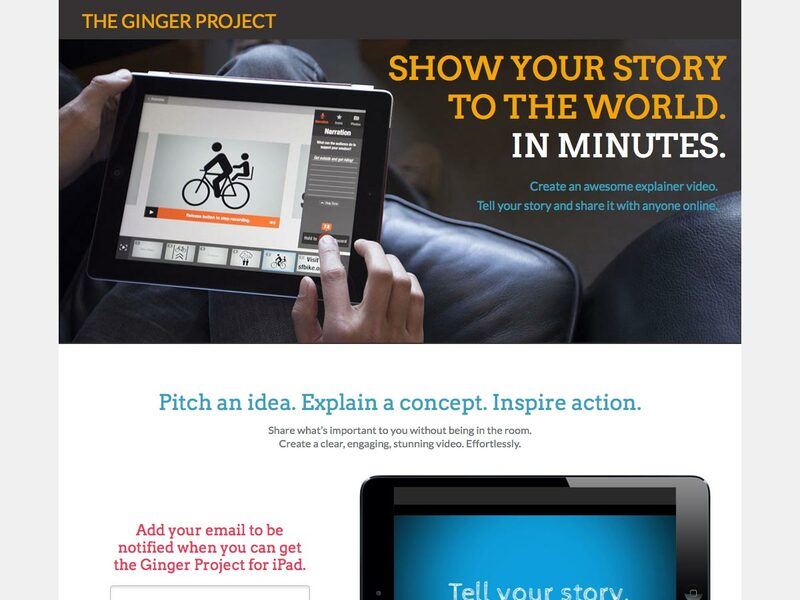 It’s a great way for photographers to publish their work in a more meaningful but effortless way. 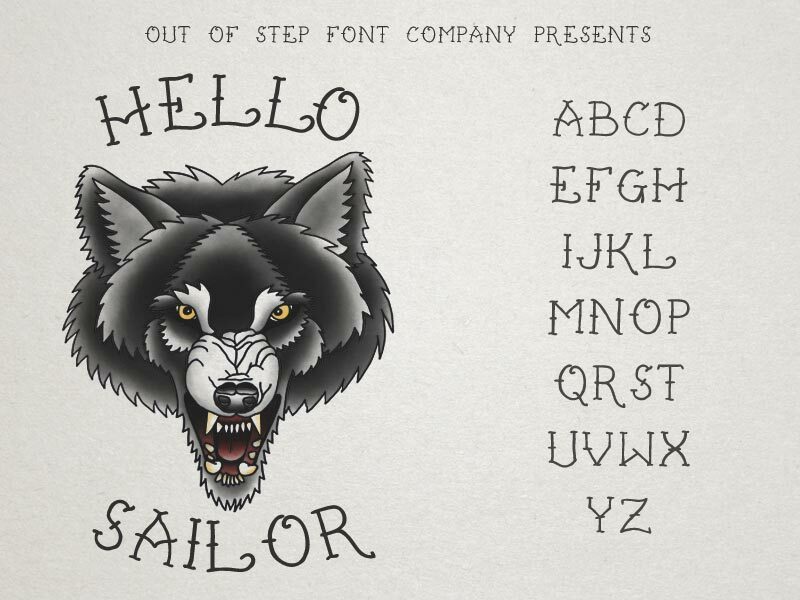 Hello Sailor is a tattoo-inspired decorative font from Out of Step Font Company. 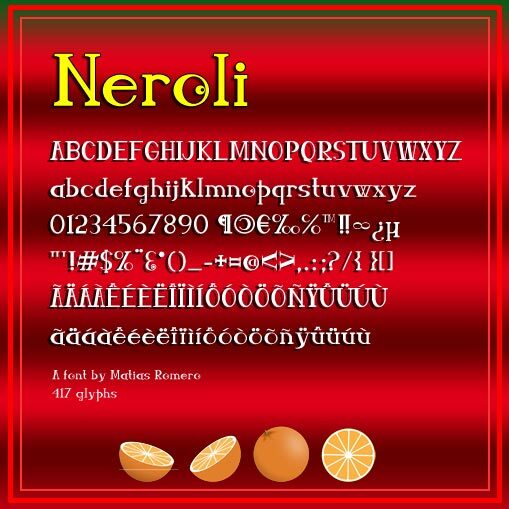 Neroli is a decorative display font with a funky, modern style, designed by Matias Romero. 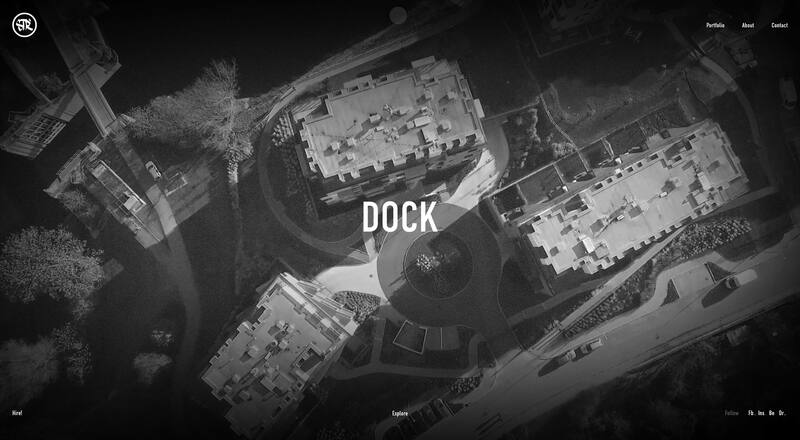 It’s free for personal use, while commercial use requires a donation. Klinic Slab is a slab serif font from Lost Type Co-op in four weights (plus italics), that’s contemporary and versatile. 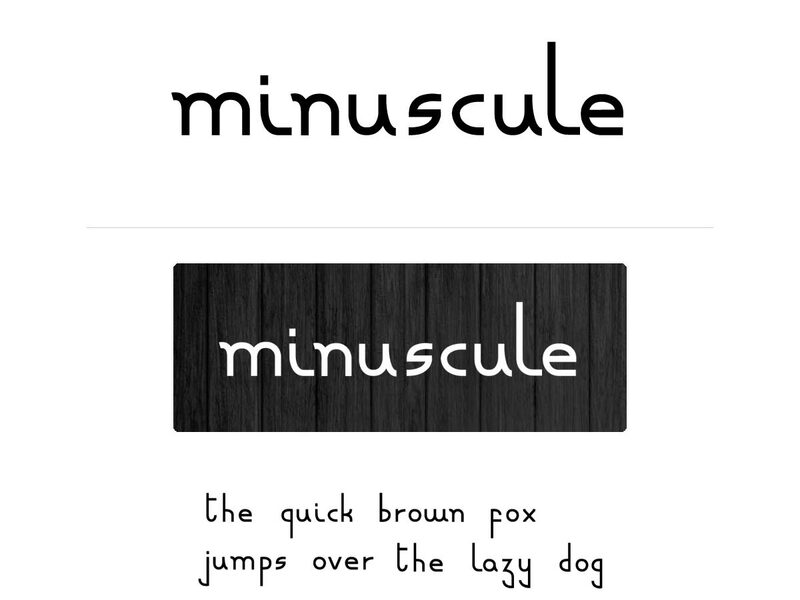 Minuscule is a free display font currently available as a beta, that comes with all lower-case letters. 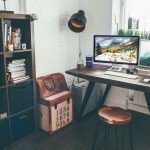 Berty Boo is a handdrawn font that’s tall and wobbly. 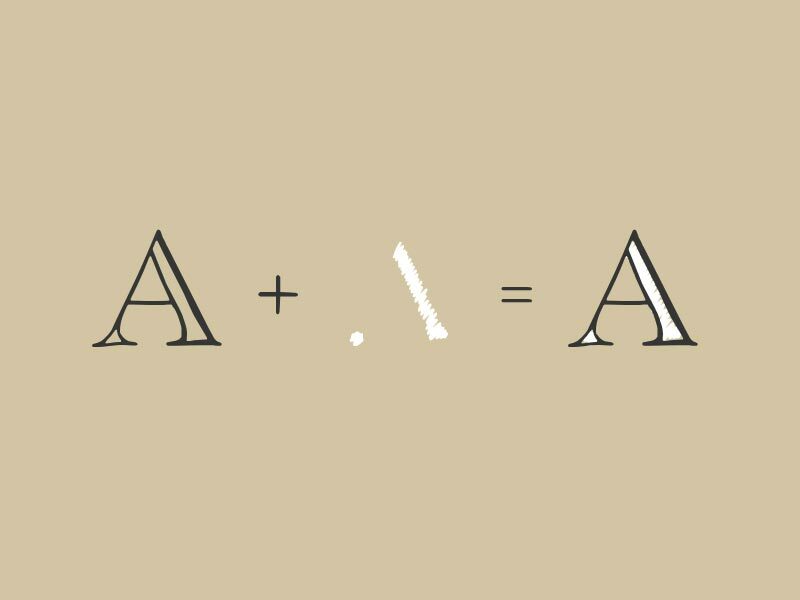 It comes in three weights: regular, medium, and bold. 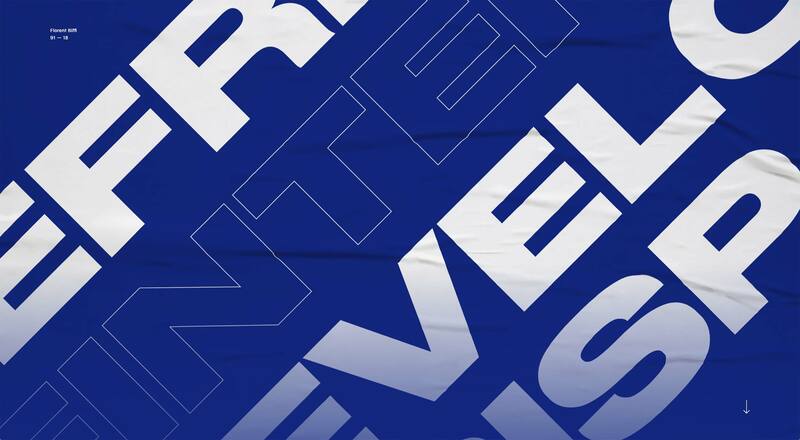 Rivina is a display font that comes with outline and fill alternates for creating unique designs. It’s great for DIY styled projects. 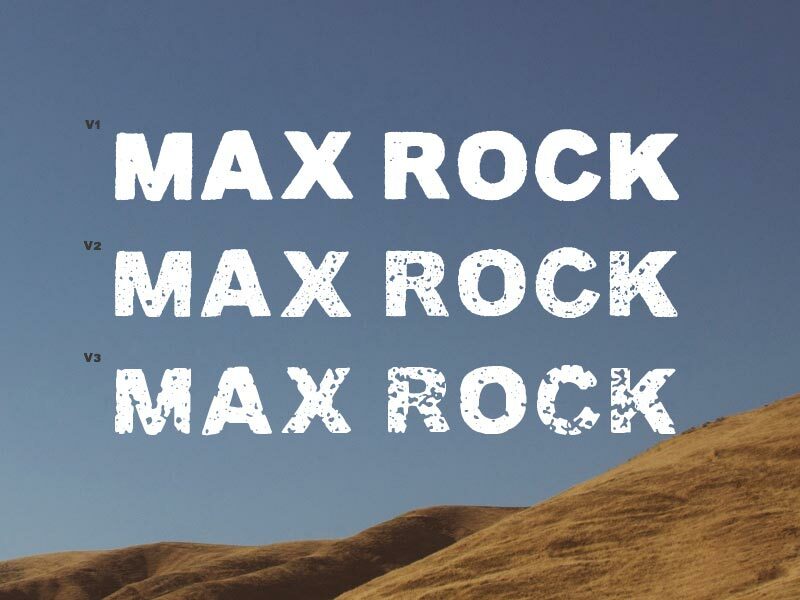 Max Rock is a sans-serif grunge font with 3 alternates in a single purchase, ranging from lightly textured to thoroughly destroyed. Seashore Pro is a feminine script with thicker horizontals that create a wave-like appearance. It’s loosely based on the left-leaning penmanship of the late 19th century. 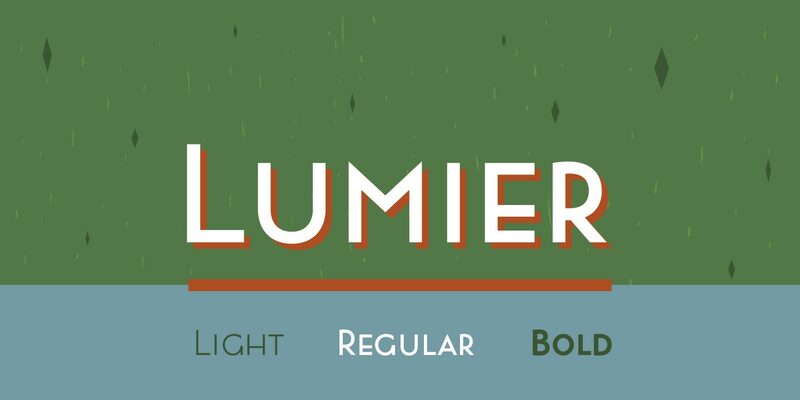 Lumier is a sans serif art-deco-styled typeface inspired by posters from between WWI and WWII. It comes in three weights. 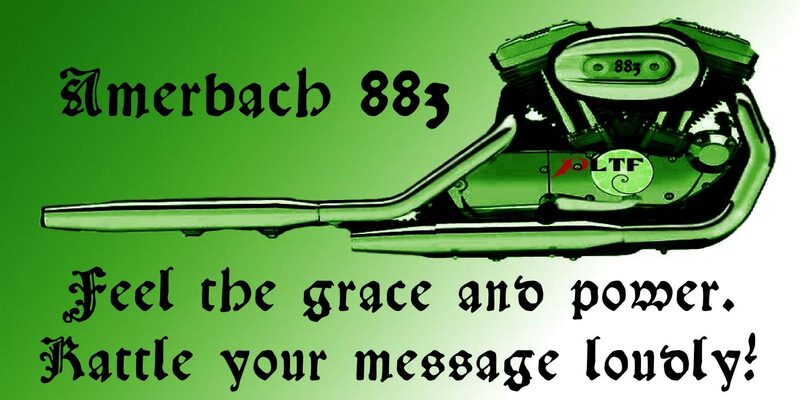 Amerbach 883 is a typeface based on the printing works of Johann Amerbach, a successful printer from Basil, Switzerland.